Victoria park has a large area of about 5 hectares. It was opened in 1871 and is named after the Queen Victoria. As well as numerous flower beds, there is a conservatory and a greenhouse which is open during the summer months. In the centre of the park is a fountain made of fourteen different types of grainte that was presented to the citizens of the city by the Granite Polishers and Master Builders of Aberdeen. 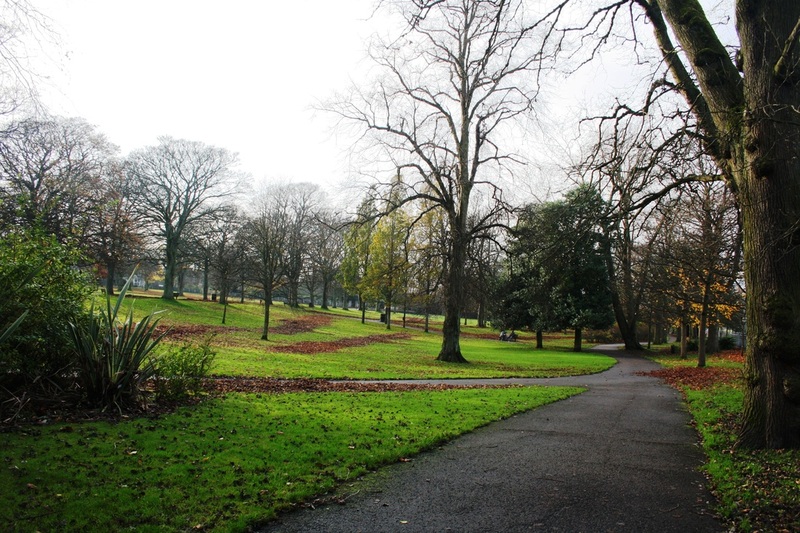 Located between Rosemount Place and Westburn, it is well worth a stroll inside it's beatiful grounds. His Majesty's Theatre or HMT as it is commonly referred to was designed by theatre architect Frank Matcham. It was opened in 1906. 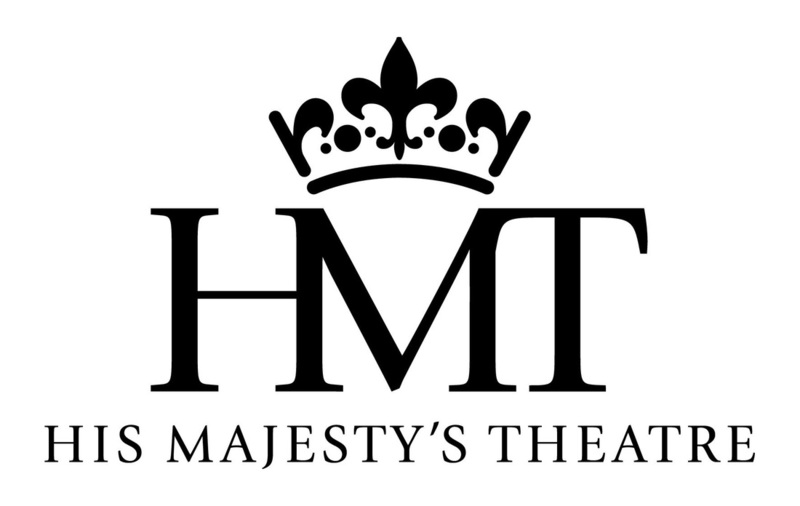 HMT attracts a wide and diverse range of top quality theatre productions from musicals to top class drama and dance. The theatre seats around 1470 people and was reopened in September 2005 following a major £8million re-development . The redevelopment successfully added a modern aspect to an historic Edwardian building and the new facilities have brought the theatre to life both day and night offering 21st century theatre goers a truly memorable experience. 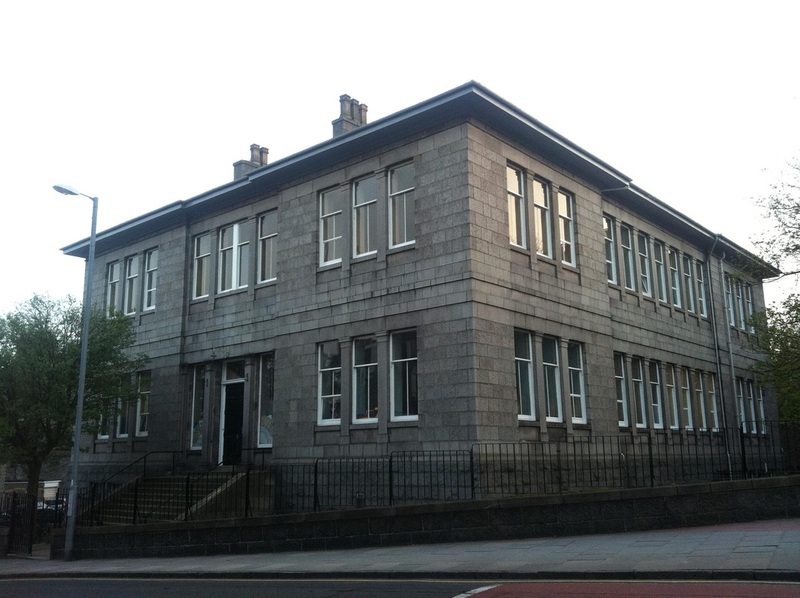 Rosemount Community Centre is currently in the process of transition from Aberdeen City Council. There are fitness classes, art classes, play groups and much much more. Visit them on facebook for more details.